for $524,000 with 5 bedrooms and 3 full baths. This 4,744 square foot home was built in 1992 on a lot size of 14 Acre(s). 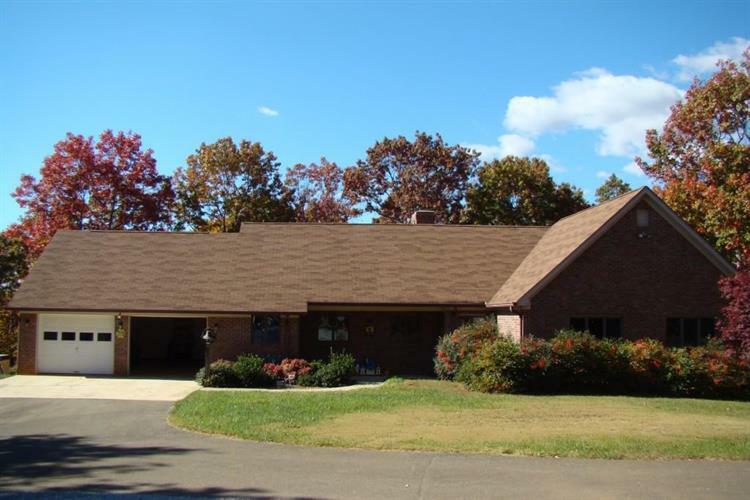 Beautiful Brick Ranch home with Acreage! Can be sold with 15 acres. 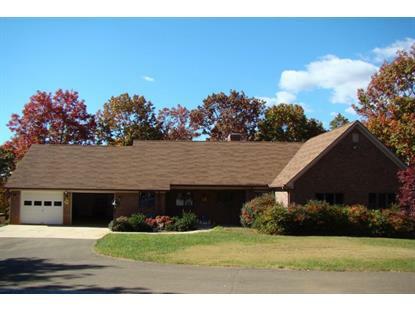 More could be available - 3Br/2BA very large kitchen - dining room - large covered deck - private setting - partial finished basement with additional rooms - great work area - this home has many great features in a wooded setting. Many upgrades - vaulted living room with fireplace - great views.